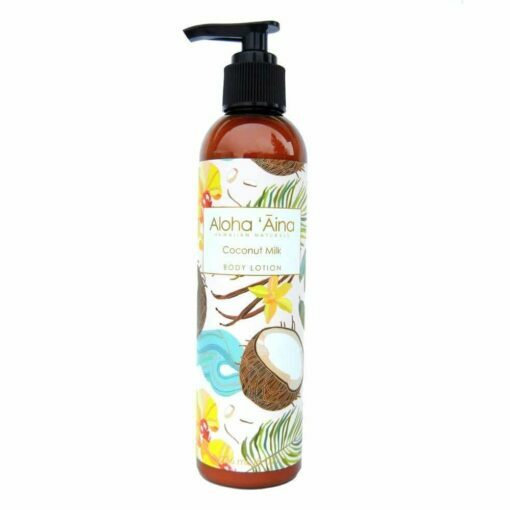 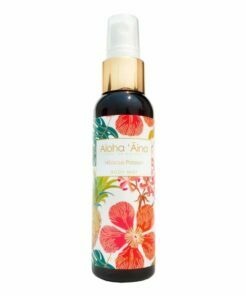 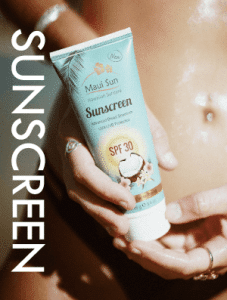 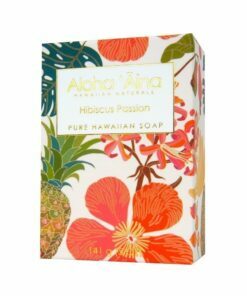 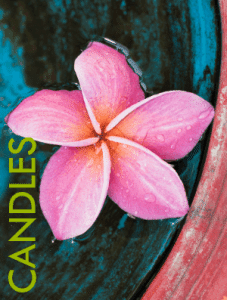 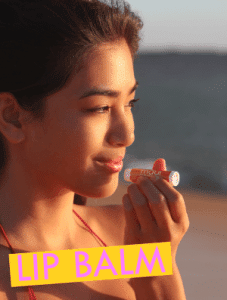 Hawaiian Aromatherapy Body Lotion made with essential oils. 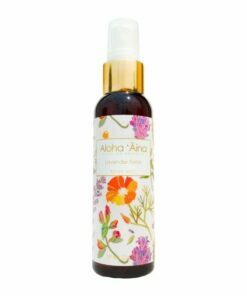 10% of net profits go towards protecting wildlife in Hawaii. 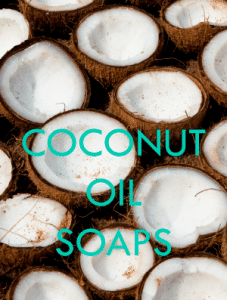 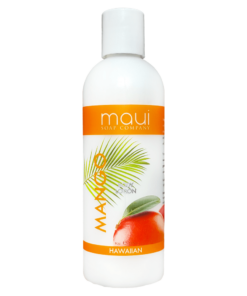 Body Lotion – Mango with Aloe, Avocado Oil, Cucumber & Vitamin E – Maui Soap Co. 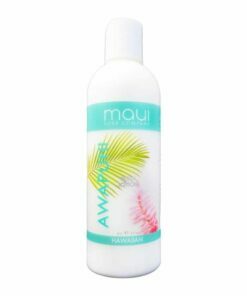 Body Lotion – Awapuhi with Aloe, Avocado Oil, Cucumber & Vitamin E – Maui Soap Co.